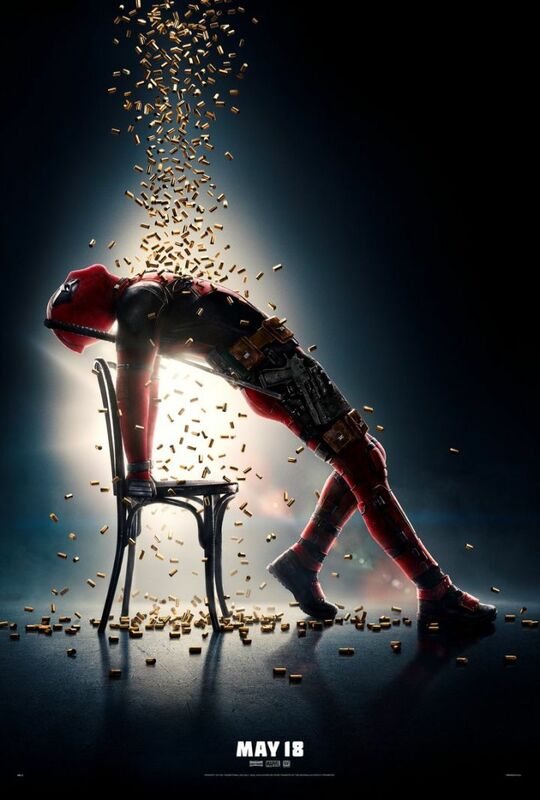 New Deadpool 2 Movie Poster and Full Trailer! 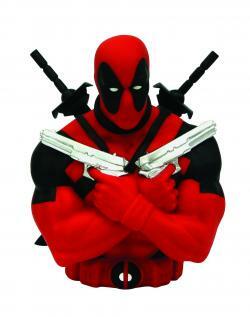 The first full trailer for Deadpool 2 is here and it is glorious. 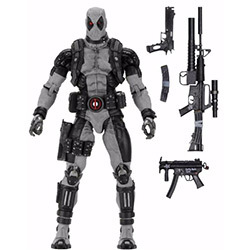 Introducing Josh Brolin's Cable like he is a standard issue action movie badass, the trailer quickly gets subversive with Wade Wilson noticing some of the special effects are not done. 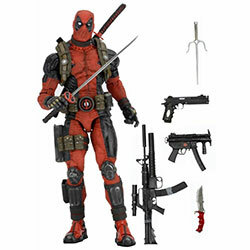 Feast your eyes on Wade's last-minute changes, commentary on some of the script, and director David Leitch's noticeably more stylized visuals. 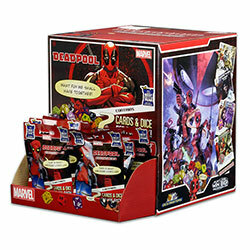 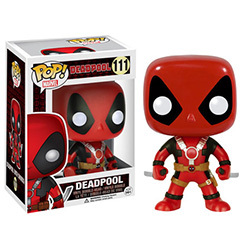 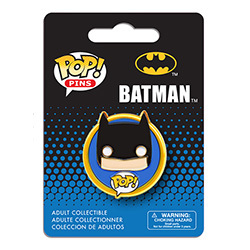 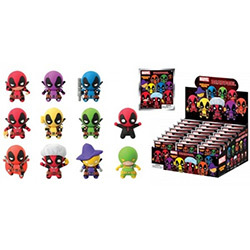 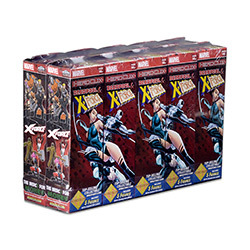 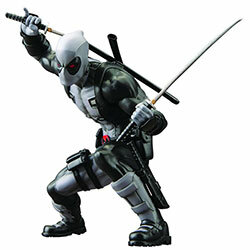 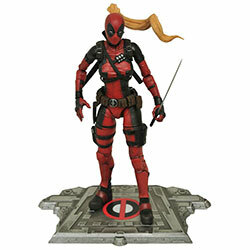 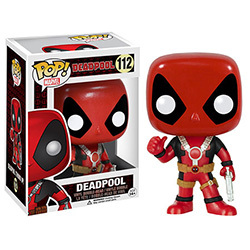 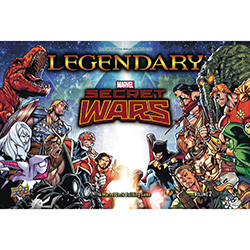 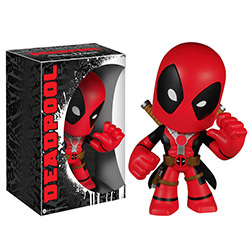 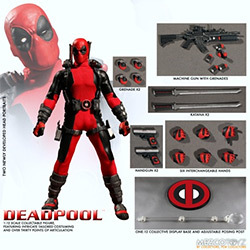 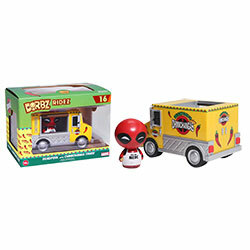 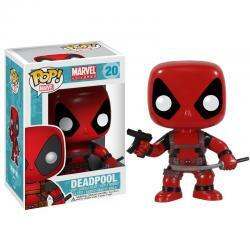 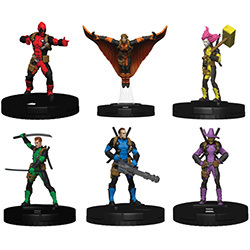 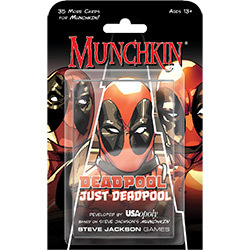 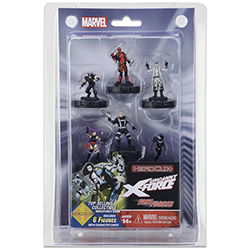 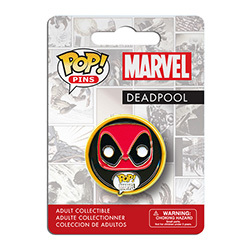 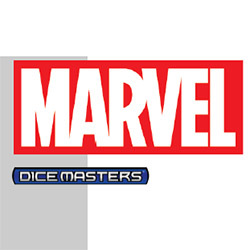 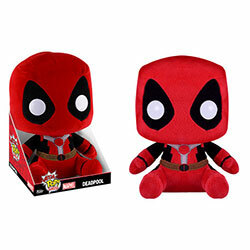 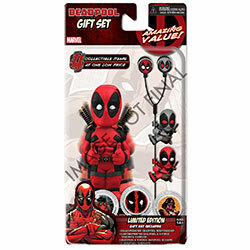 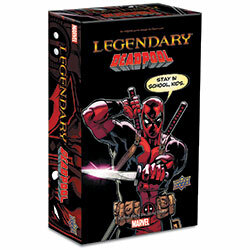 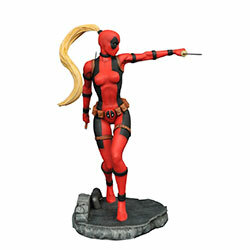 CHECK OUT OUR IN STOCK DEADPOOL RELATED ITEMS!